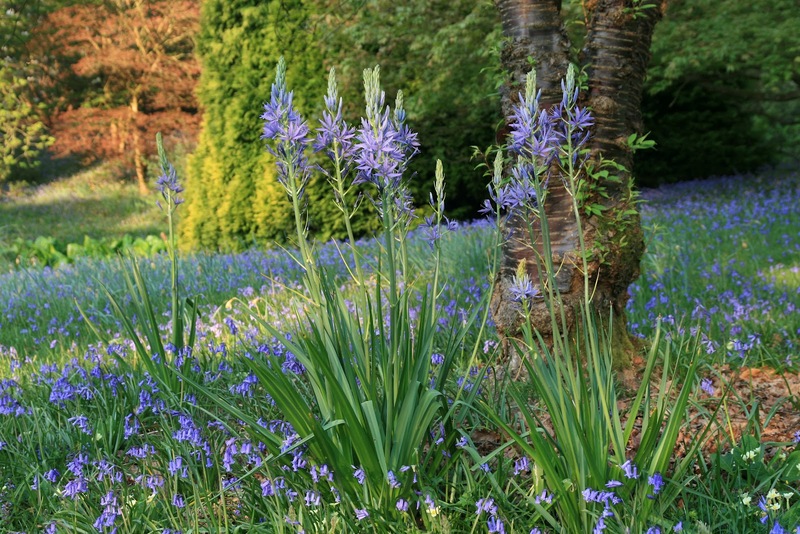 are perennials native to the Western United States. 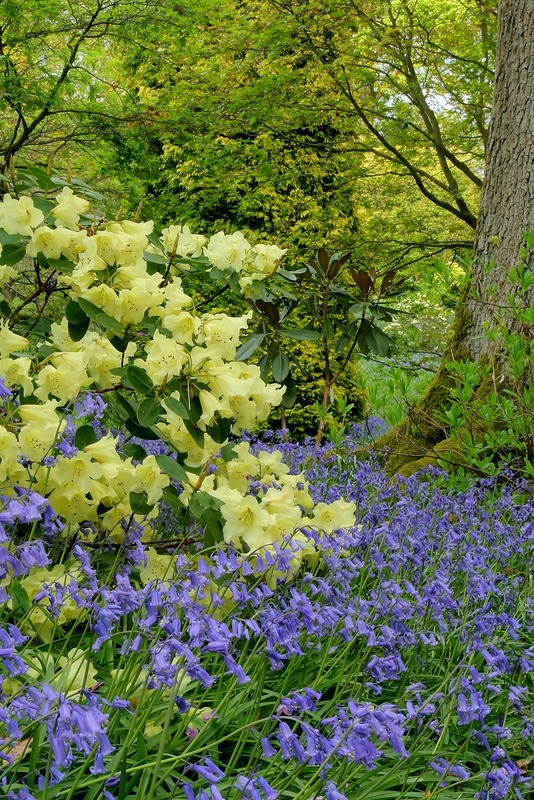 The glades at High Beeches are thickly carpeted with bluebells contrasting beautifully with yellow Rhododenrons and primroses. The garden is open from 11 am on Bank Holiday Monday.